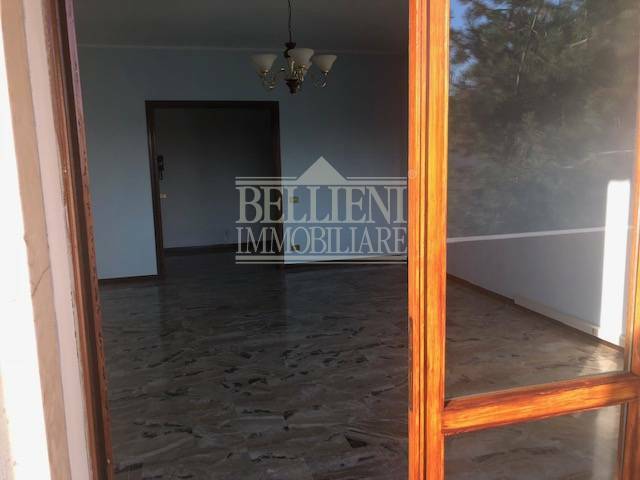 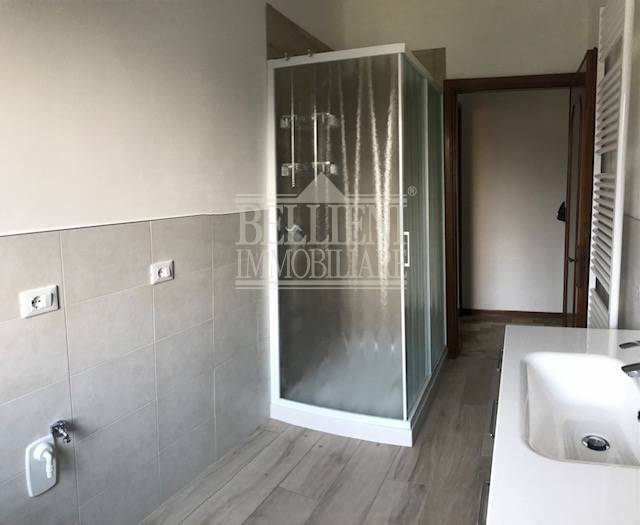 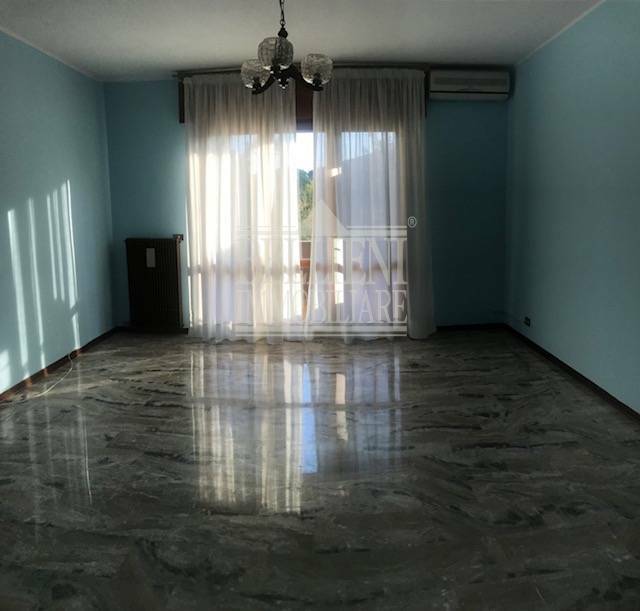 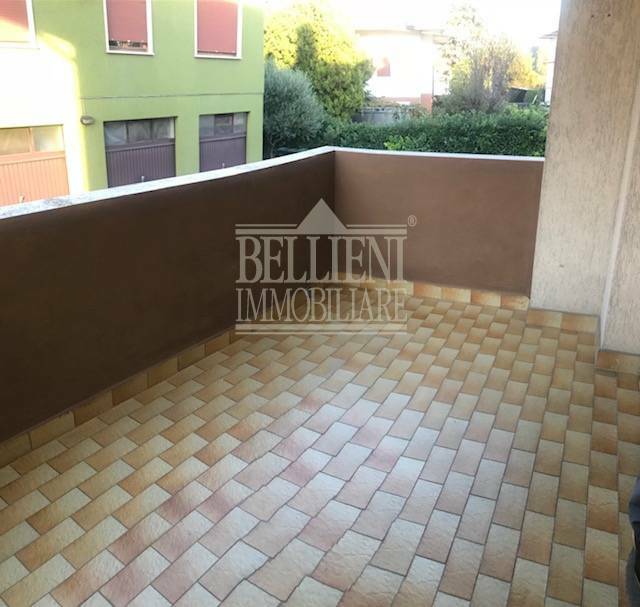 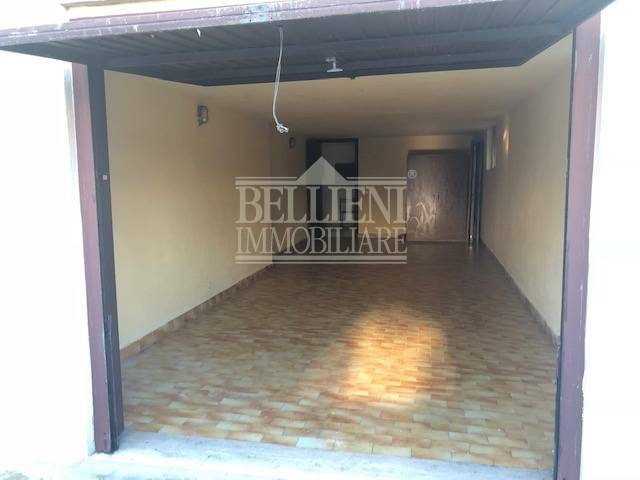 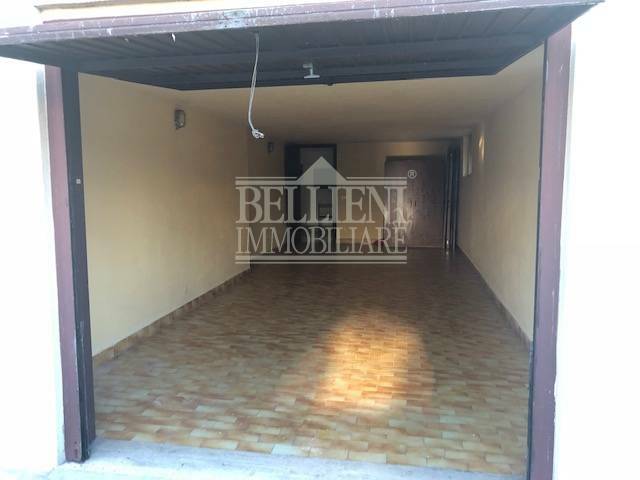 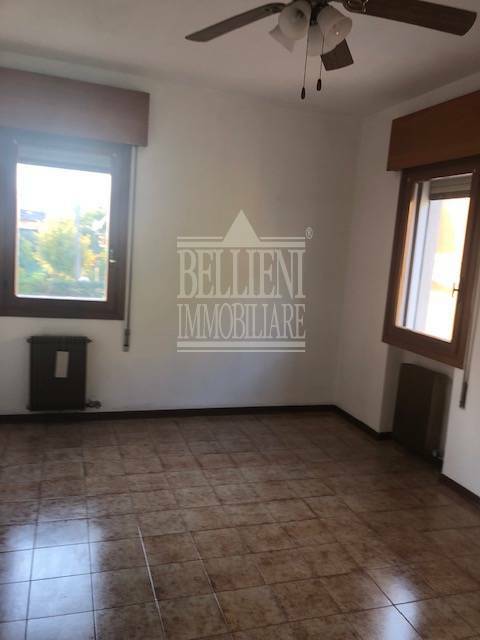 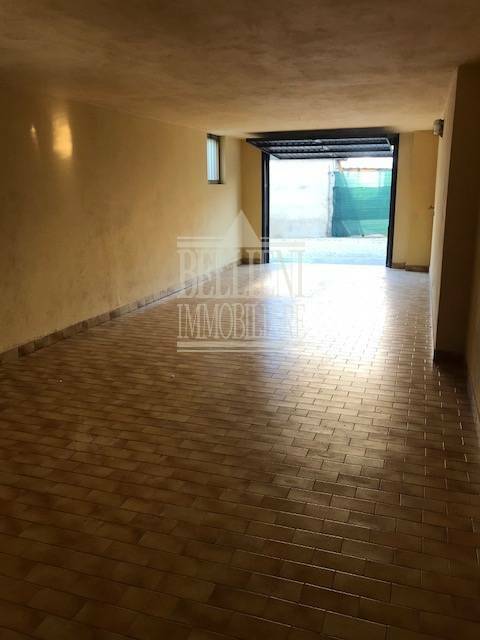 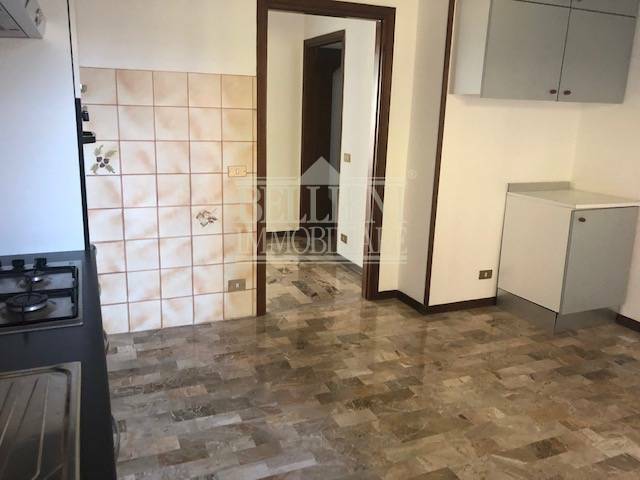 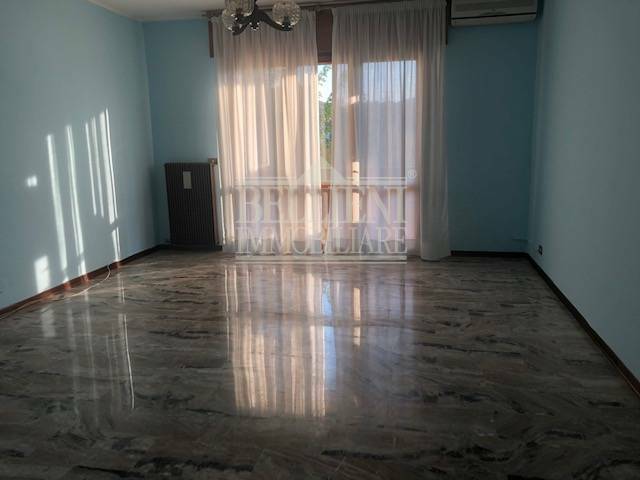 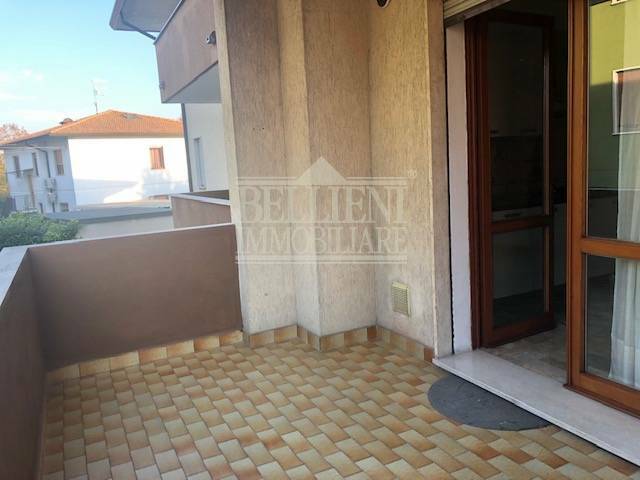 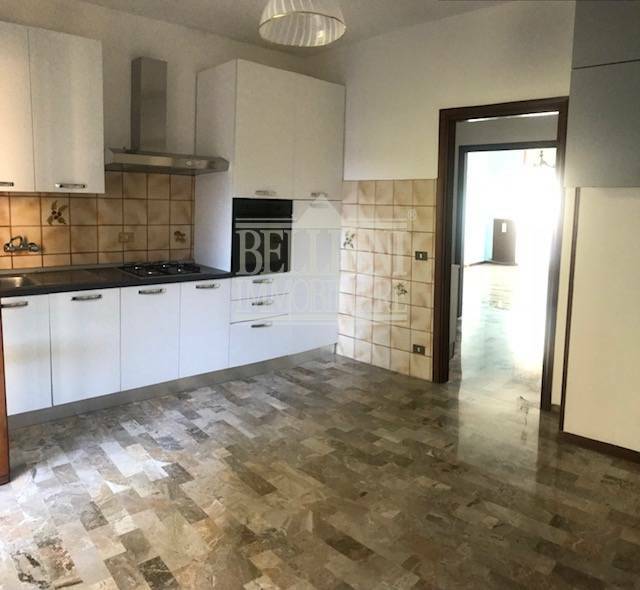 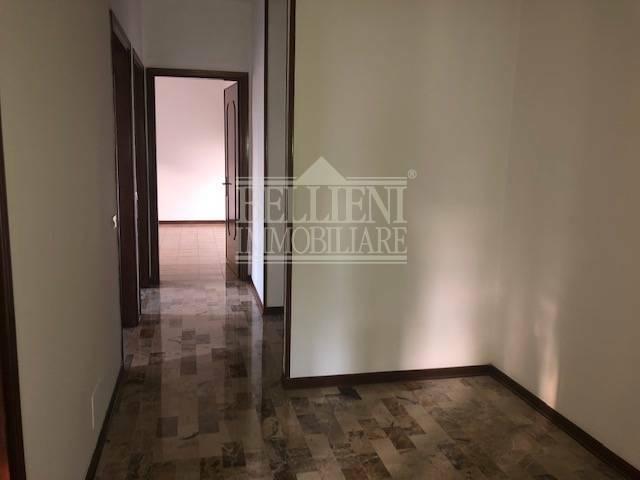 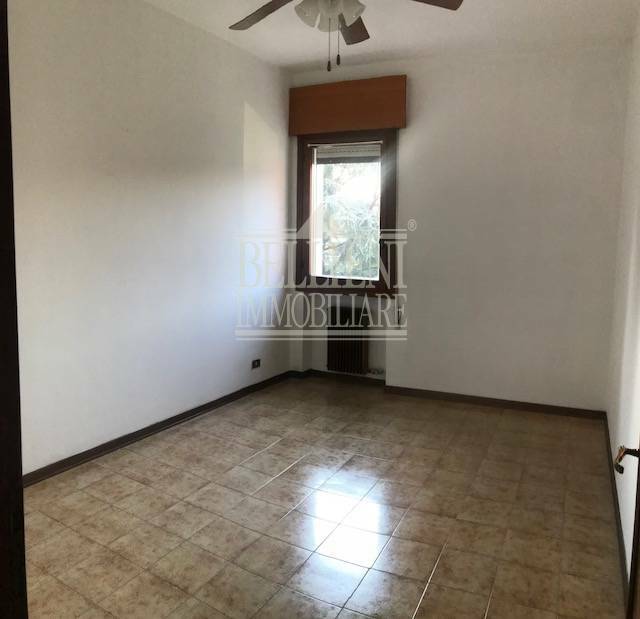 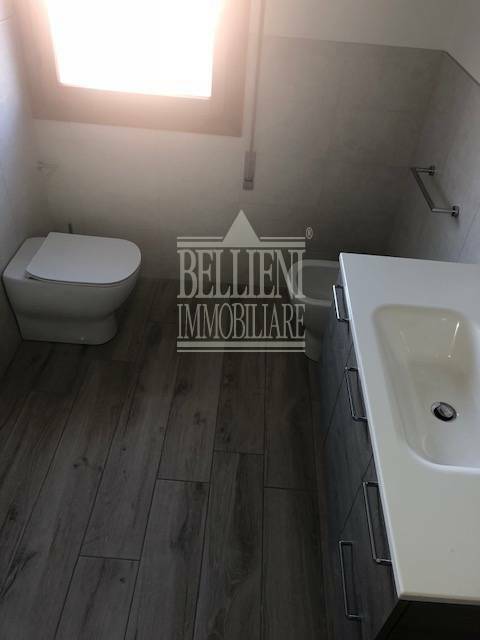 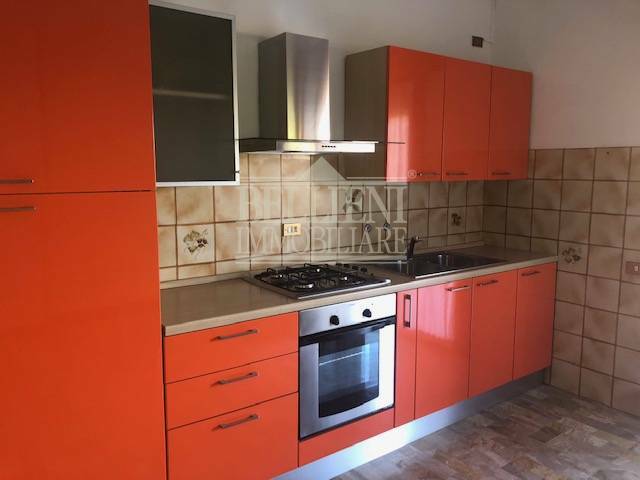 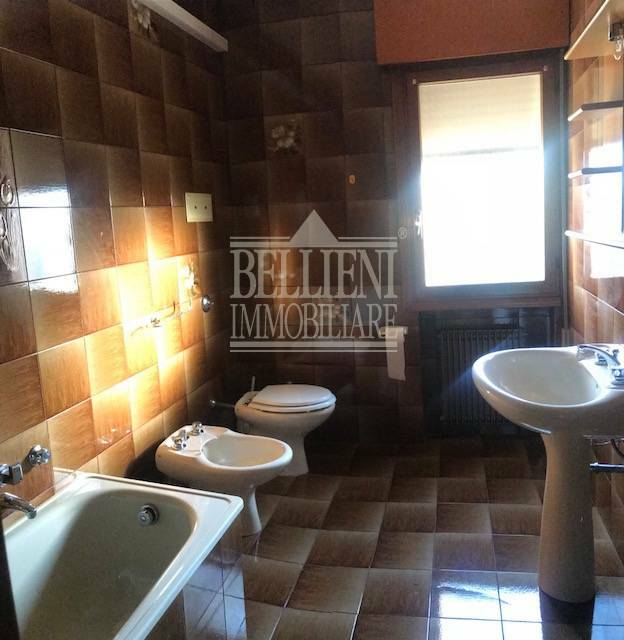 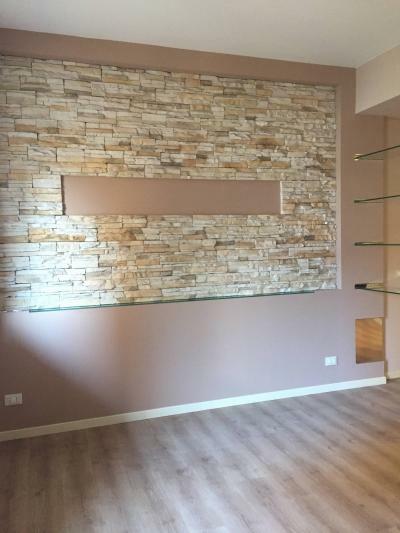 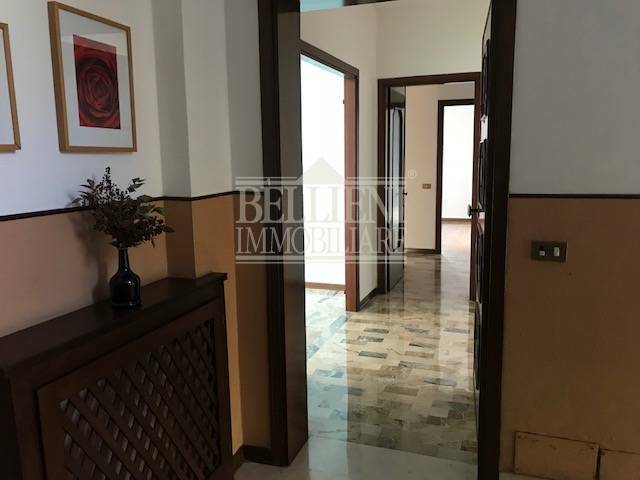 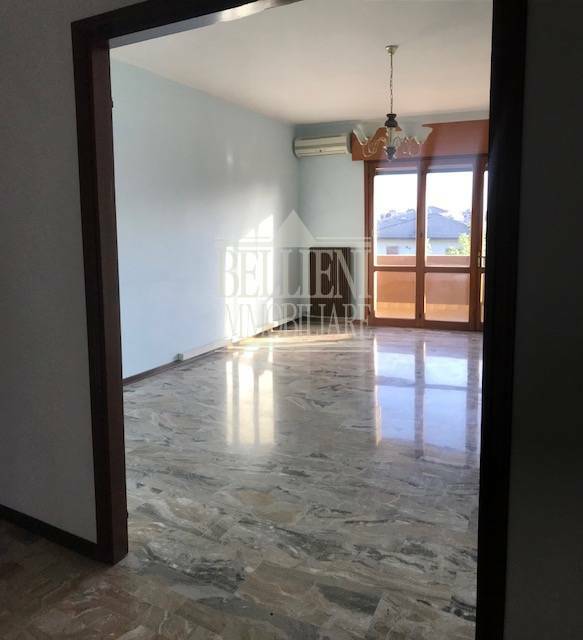 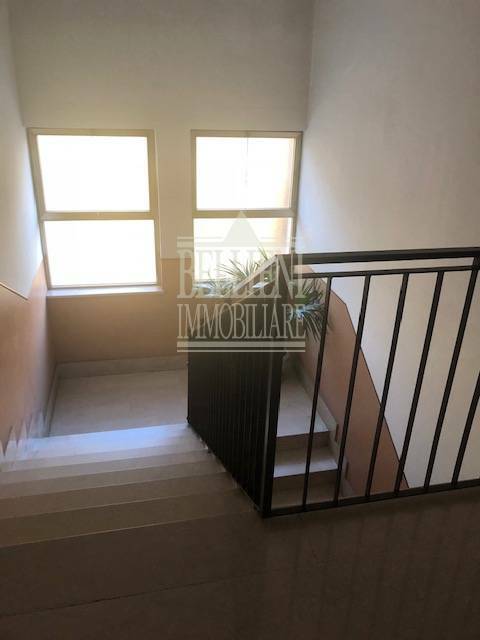 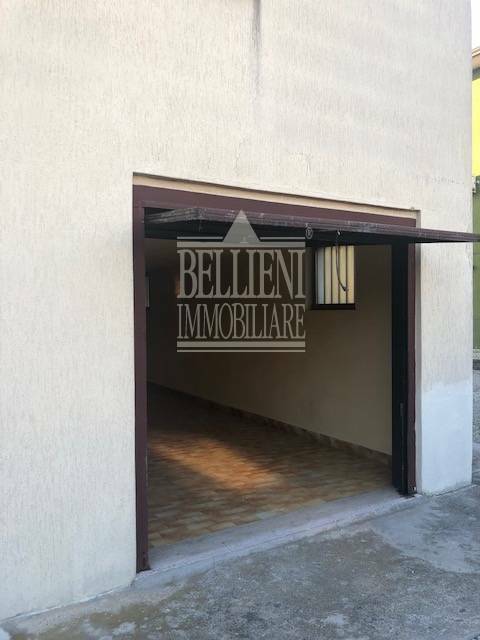 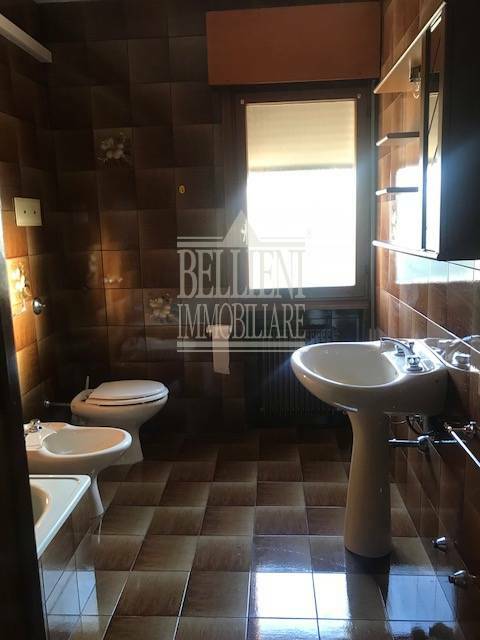 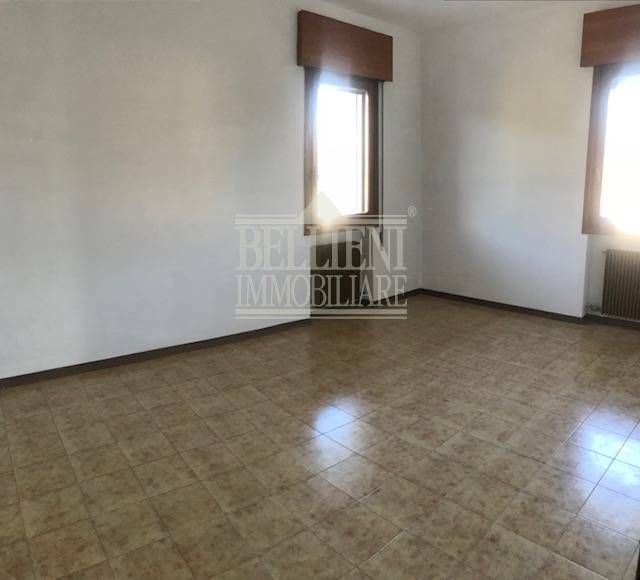 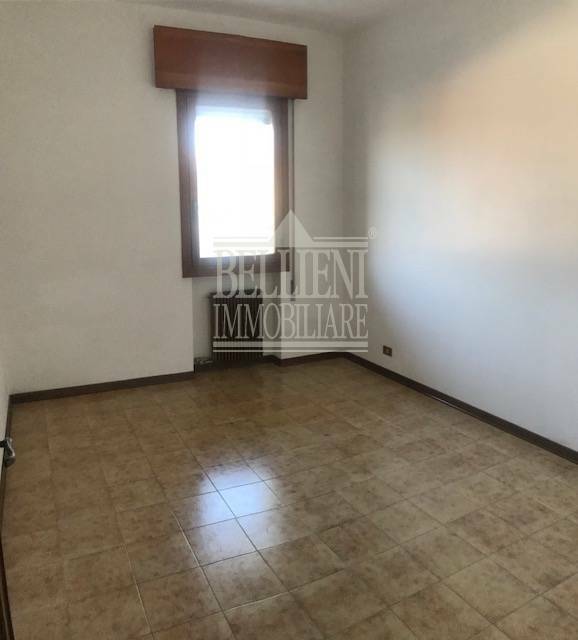 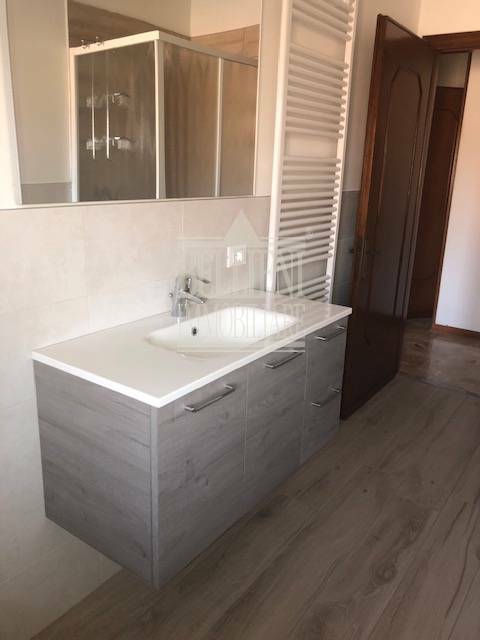 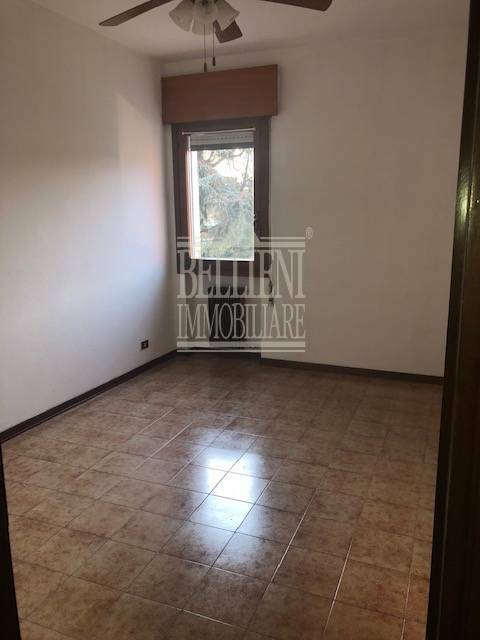 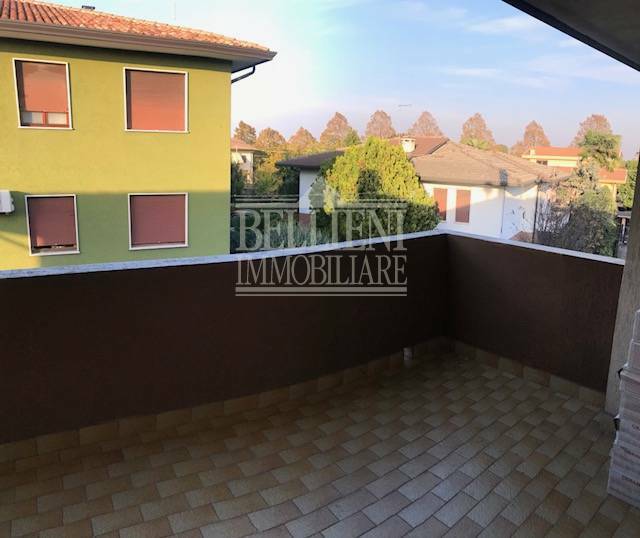 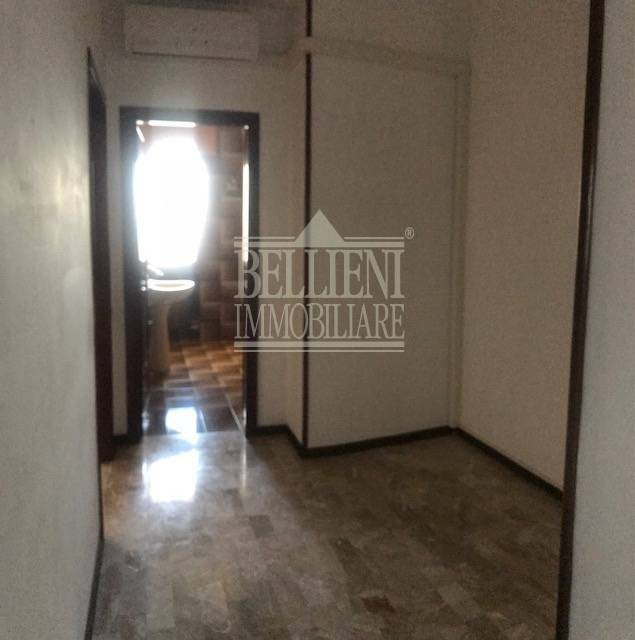 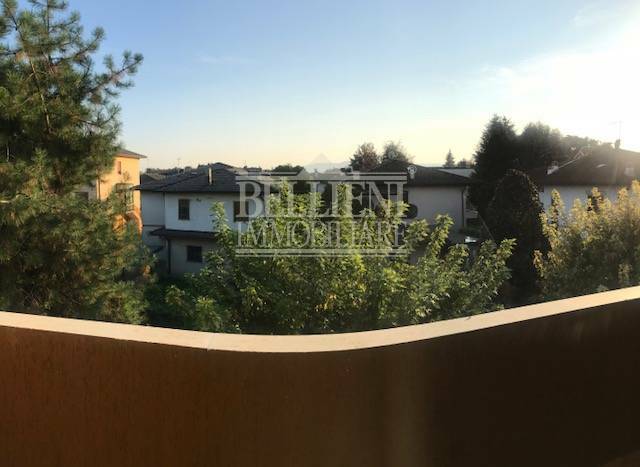 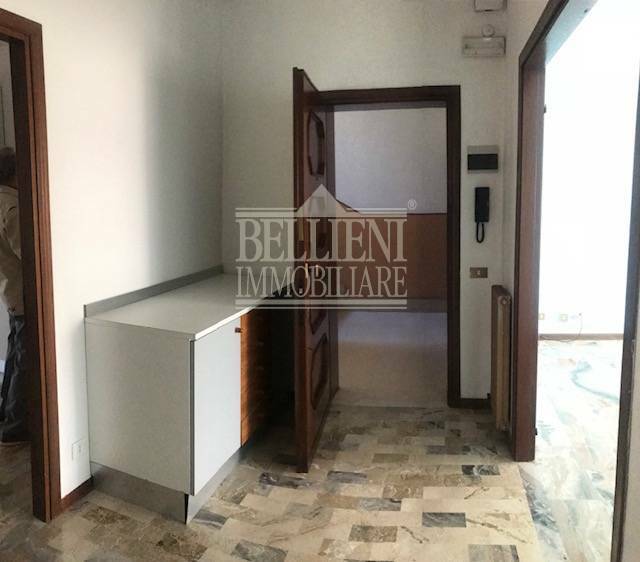 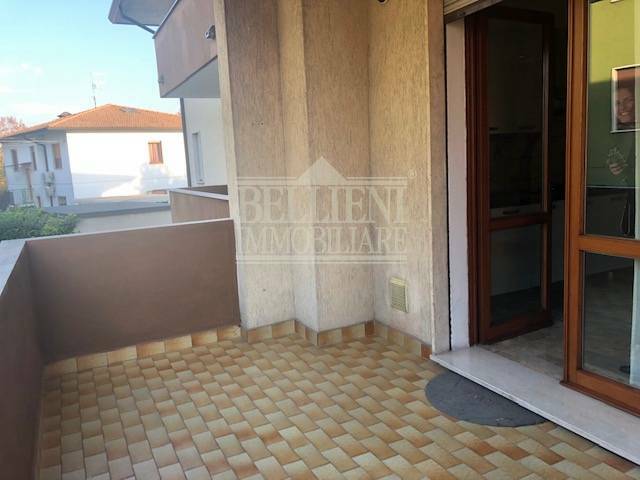 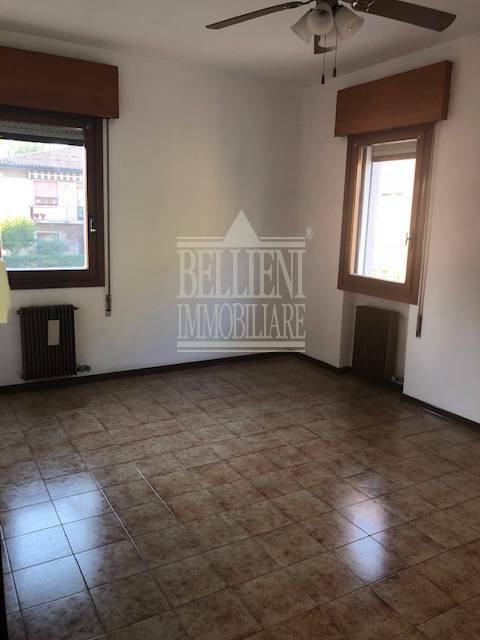 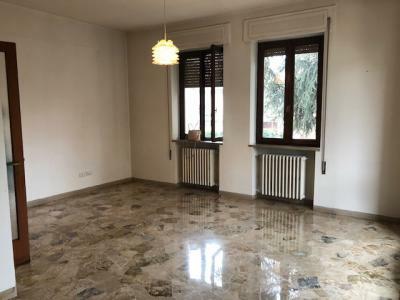 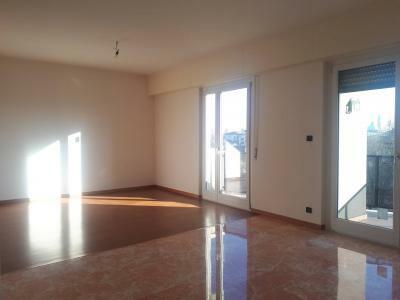 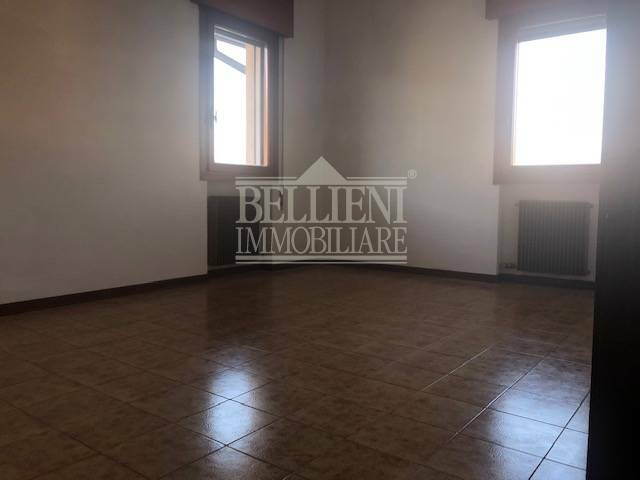 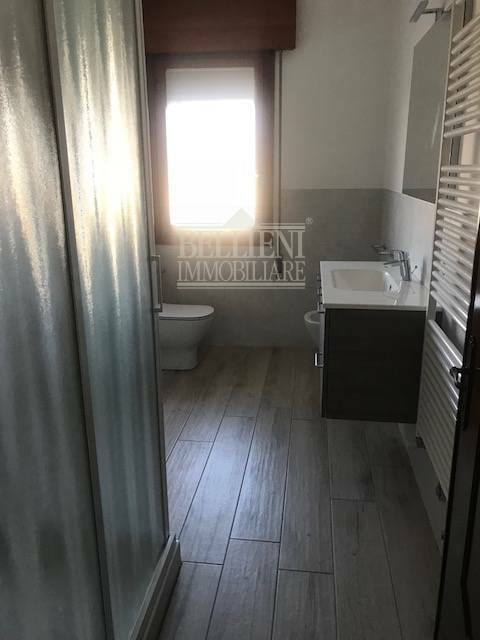 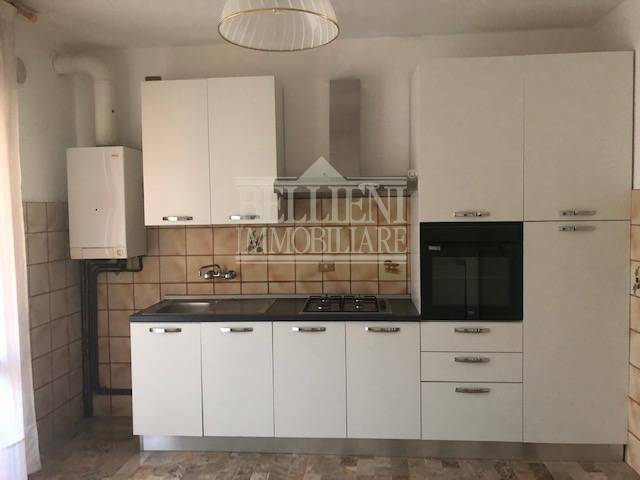 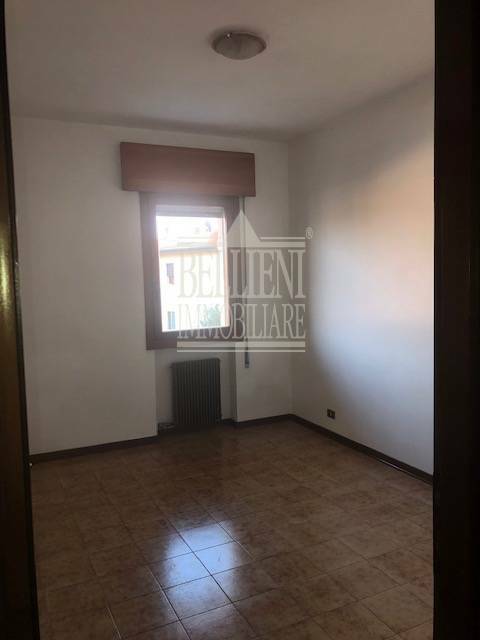 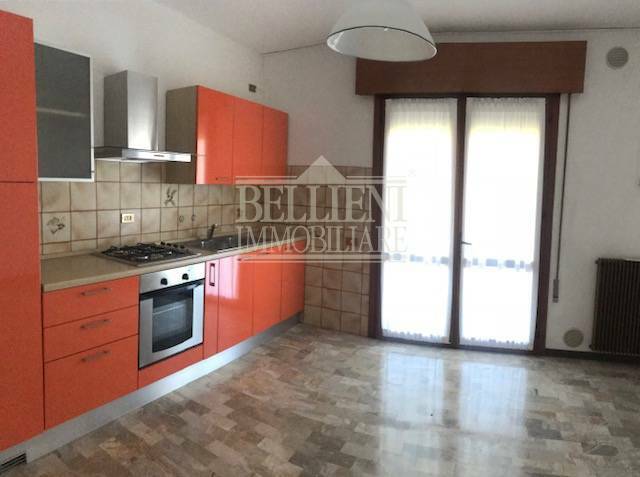 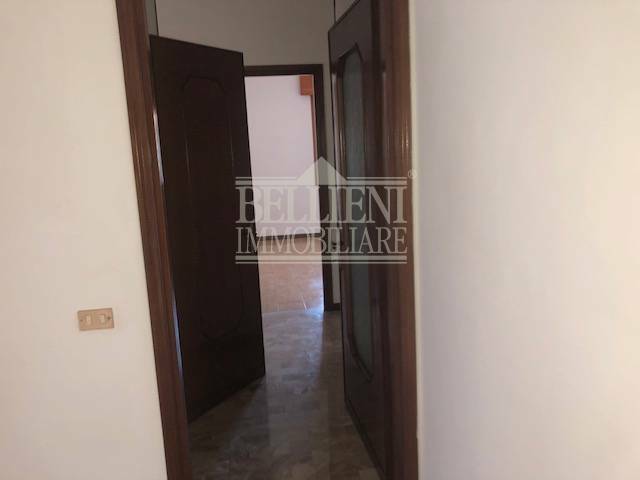 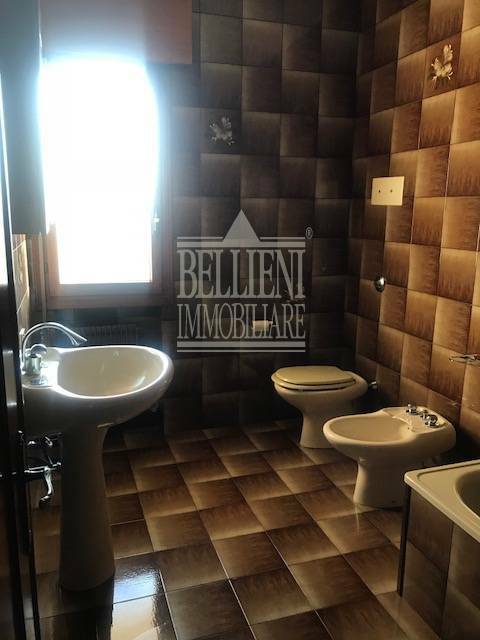 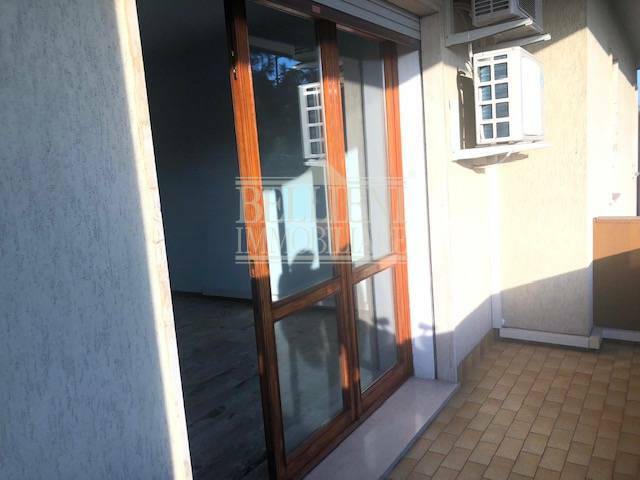 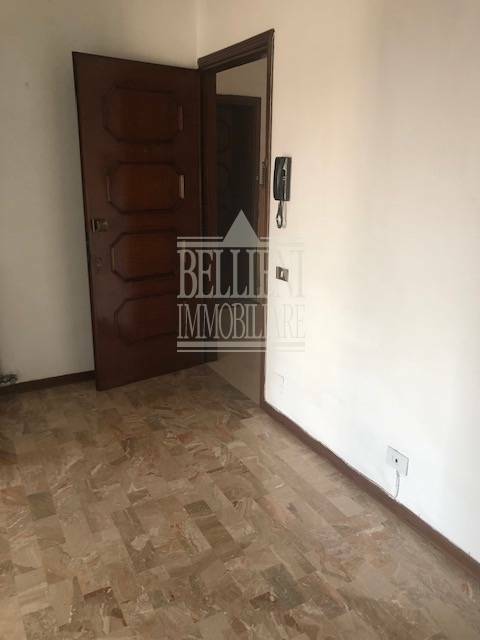 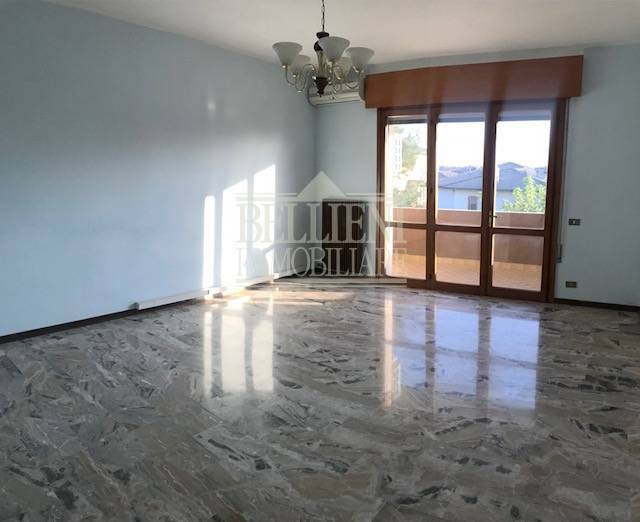 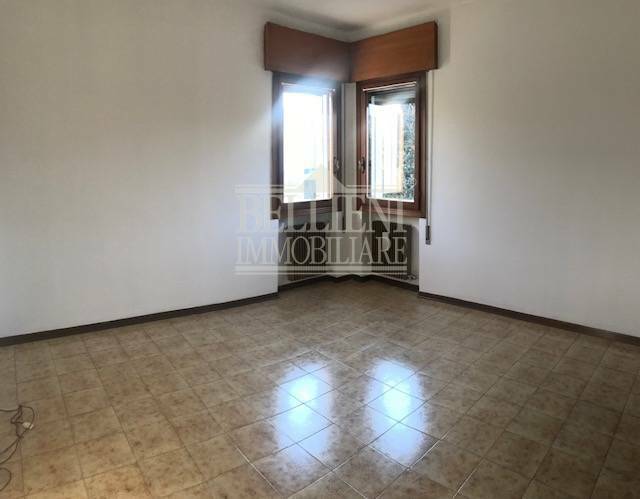 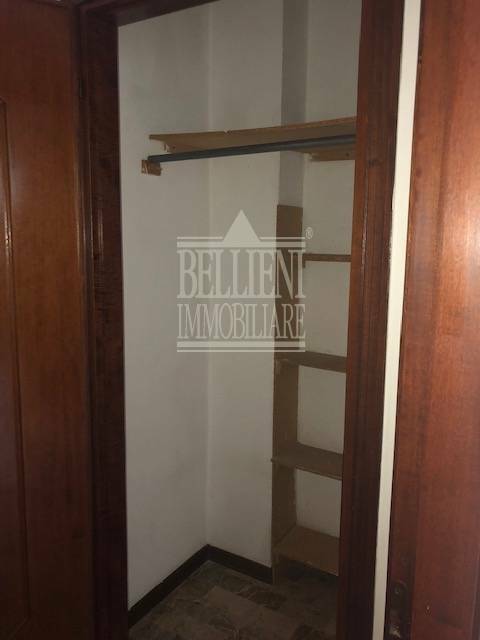 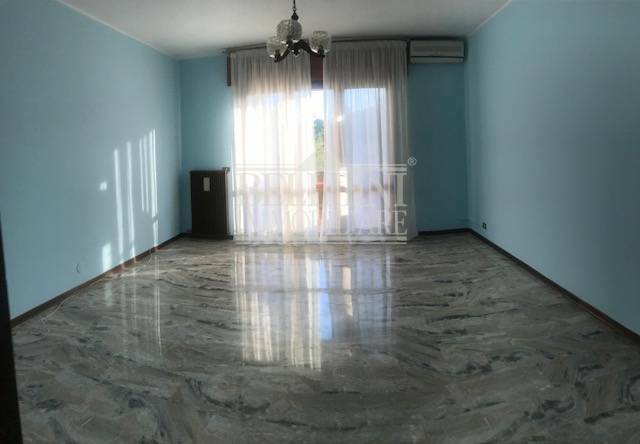 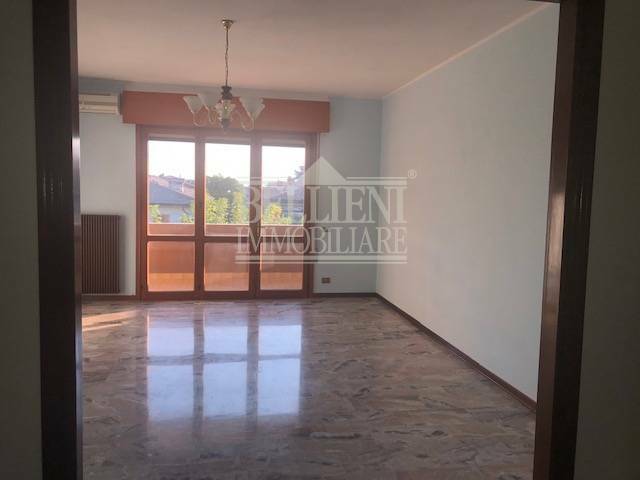 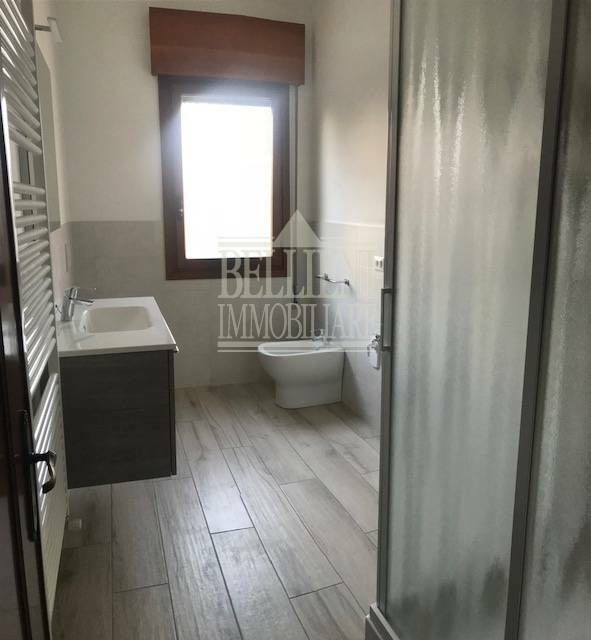 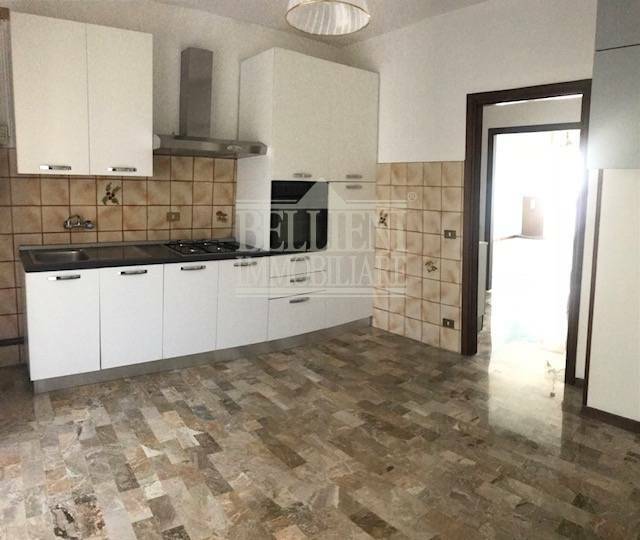 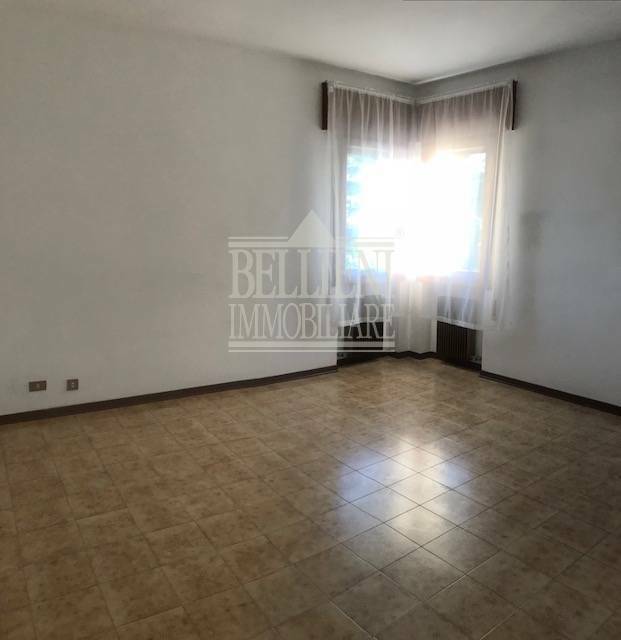 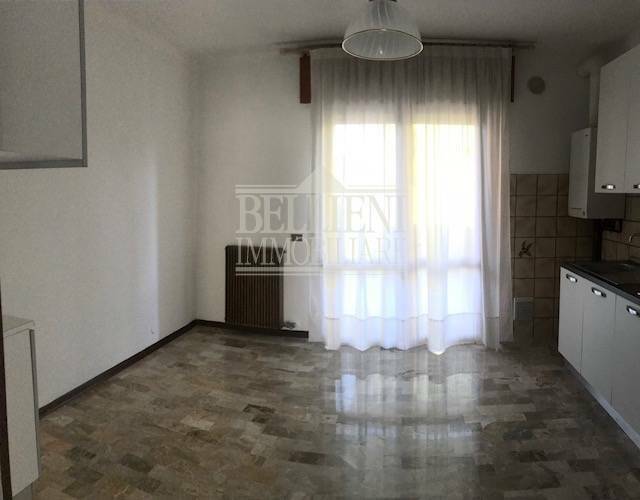 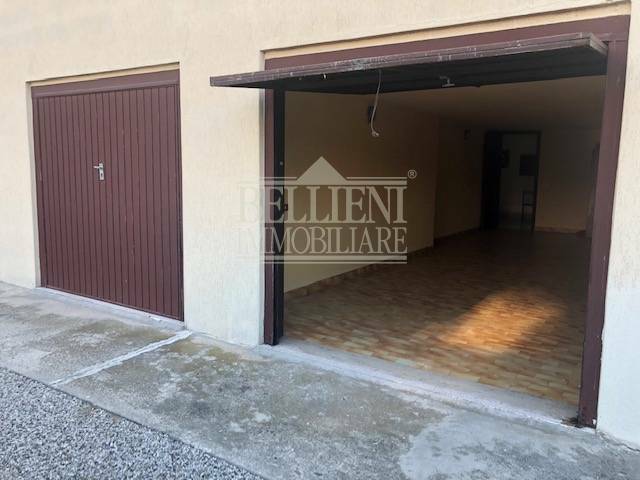 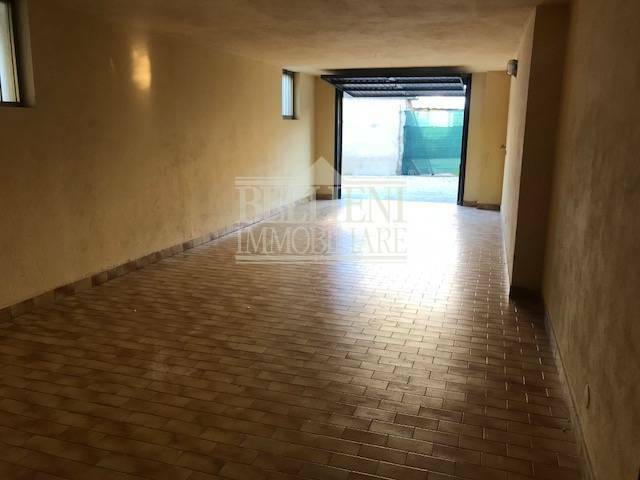 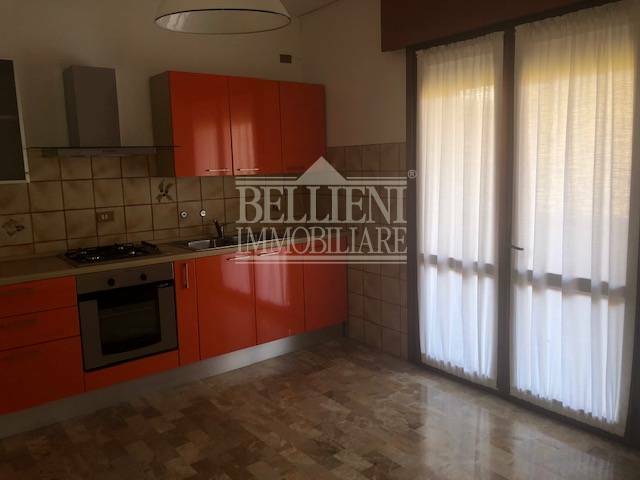 BERTESINELLA: in a sunny spacious terraced house comprising of entrance, living room, kitchen, double bedroom, two twin bedrooms, bathroom with window and bathtub and a shower room. 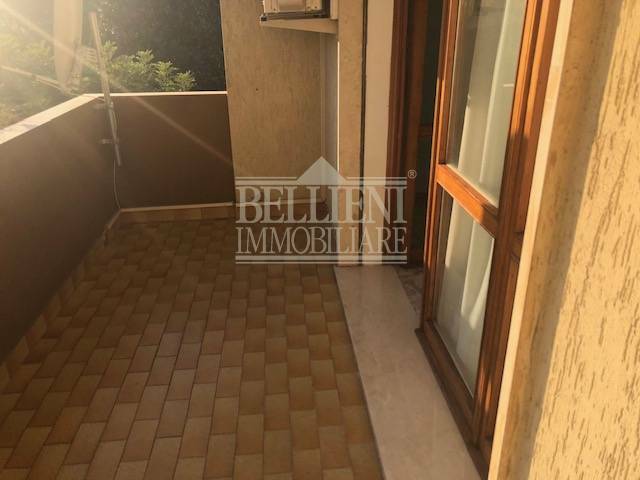 The apartment has two beautiful terraces and a double garage. 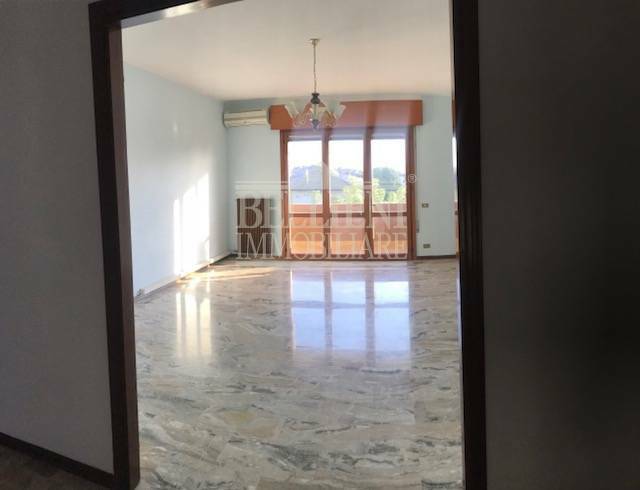 Great spaces and air conditioning.